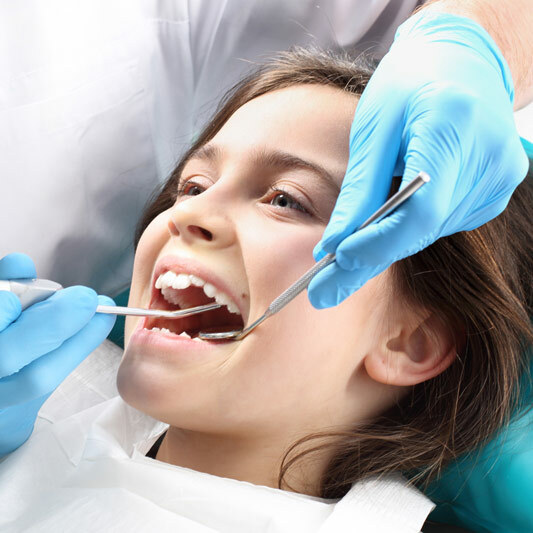 Our pediatric dentists are committed to providing you with the highest quality of dental care. We make every effort to ensure that your child’s first visit with us is a comfortable and informative experience. If you take your child to a pediatric physician, shouldn’t you take them to a pediatric dentist? There are three types of sedation: nitrous oxide (laughing gas), IV sedation, and hospital/general anesthesia. Depending on your situation and health, our doctors will know exactly which anesthesia is best for you.